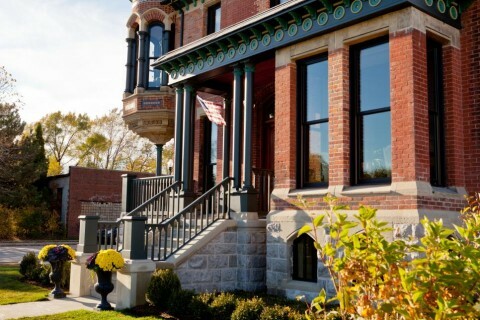 Goyette Mechanical selected as the HVAC Design Build Contractor for restoration of Ransom Gillis House. 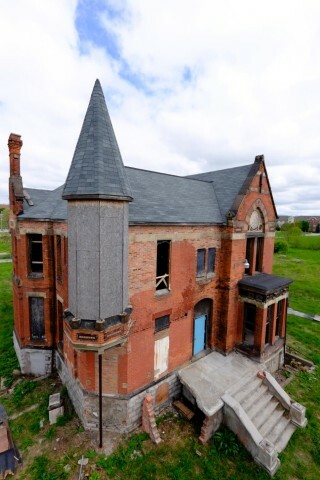 The structure, unoccupied since the mid-1960s, was “mothballed” by the City of Detroit in 2005/2006, in hopes of restoration in the future. On November 1, 2015, the completely refurbished home opened its doors to the public after a thorough renovation in a joint project between HGTV, Rehab Addict Nicole Curtis and Detroit-based mortgage lender Quicken Loans. The project resulted in an eight-part special to air on HGTV in November 2015. For information on the project, photos, videos and more please see HGTV.com and http://www.hgtv.com/shows/rehab-addict-detroit.